How to Set Up Google Analytics Content Grouping? Content creation is becoming the easiest way for marketers to get traffic. This has led to millions of contents being uploaded regularly on the web. With this comes the need to manage the content and evaluate it, i.e. if it is actually bringing any good results for your website. This is where Google analytics jumps in. 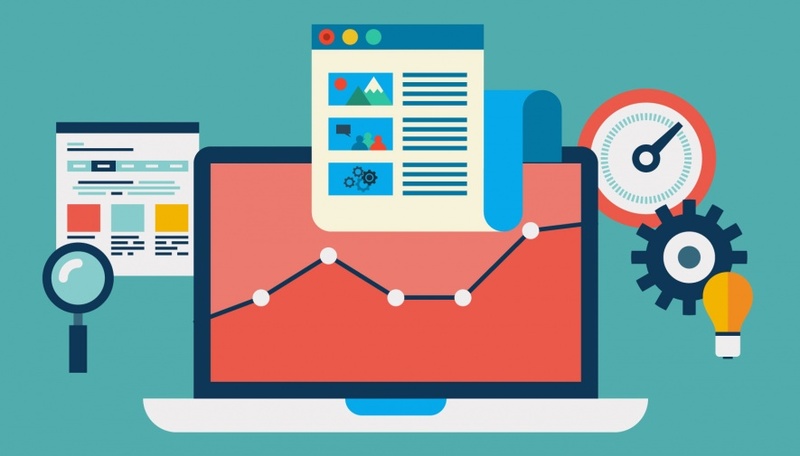 Google Analytics allows you to evaluate your website’s content and manage it efficiently. But with the new content grouping feature, the process can be made even easier. Before starting with explaining the process of setting up content grouping, it is important that you get to know a bit of the key terms used in the process. Group- A group is a collection of content. The content could include anything like pages on your website or screens from your app. Grouping- It is just a bunch of groups. Content groupings contain multiple content groups. A marketer can also create various grouping in Google analytics and juggle between them as per his needs. If there is an item that has not been included in the grouping, it will be present under the ‘not set’ part. Now that you have basic knowledge about content and analytics terminology, let’s get on with setting up content grouping for Google Analytics. Code changes are made by modifying the Google Analytics tracking code. Using this method provides the marketer the benefit of grouping the content without breaking them during the site structural changes. One of the drawbacks of this method is that changing the code requires developer to be present during the initial set-up. If you had an URL of- /blue/flowers/and /blue/leaves, in this case you can extract the group ‘flowers’ and ‘leaves’ out of the URL by using the Regex tool. Step1– Go to the Admin Page and then go to the view that you want for your content grouping. Next select the option Content Grouping. Step2- Write the name of the content grouping that you want to create. Step3- Select the method-‘Extraction’. Next select the data dimension that you want to use. For automatically creating groups, use the Regex tool. The Rules method achieves the same results as the Extraction method but in a different way. The extraction method allows you to use only the Regex to collect information, but in the Rules method the marketers are allowed to use a variety of predefined patterns matching options like: ‘starts with’, ‘contains’, ‘ends with’, etc. Unlike the others the Rules method is not automated. In this you are required to set the name for each group. 1– Go to the Admin Page and then go to the view that you want for your content grouping. Next select the option Content Grouping. 2- Write the name of the content grouping that you want to create. Next select the ‘Rules Method’ of grouping. 3– Name the groups that you created. Then select the matching pattern type. Use the ‘OR’, ‘AND’ function if your site’s URL is complex. Content grouping is an effective way to add additional dimensions within the Google Analytics account. Groups will reflect the structure of your site in a better way and will make it easier for you to evaluate your pages and screens. Creating groups can help you in observing structures and comparing with the other groups. All this may seem like a complex task to do, but requires you to put in very little efforts. So, no more wasting time, get started with content grouping!